​An investigation of the thermal qualities of different building materials in how much heat they can reflect and retain. The outcome of this experiment can be applied to Urban Heat Island mitigation techniques in order to cool down our cities. 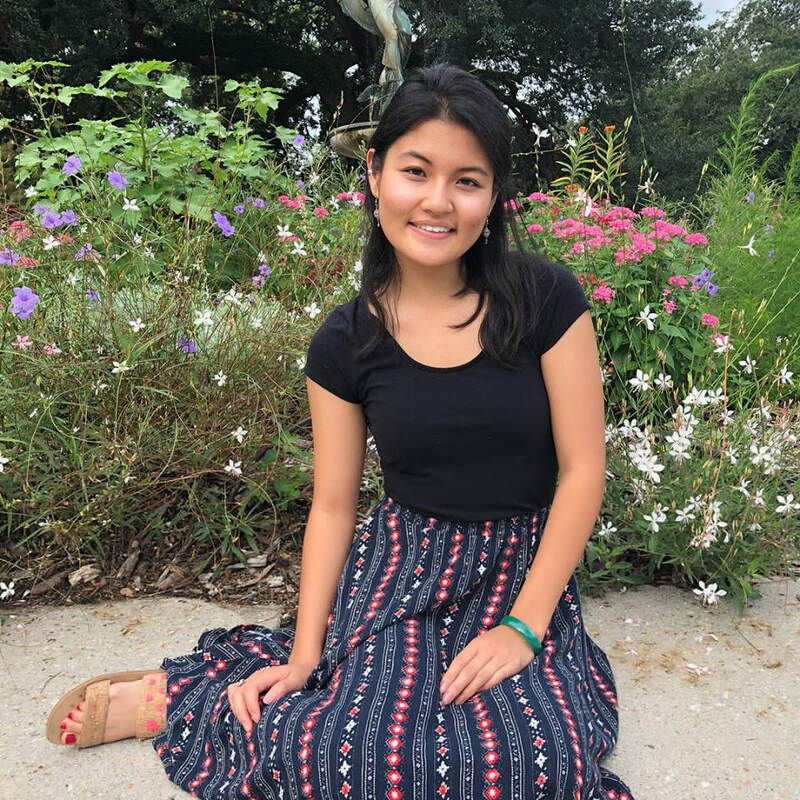 Hanna is an fourth year senior at Tulane University majoring in Environmental Studies. She has a strong background in a variety of sciences and research, but she has no experience in architecture. However, she deeply interested in the interdisciplinary nature of Environmental Studies and how an architecture student might approach a situation differently to an environmental issue. She hopes to apply what she has learned in her prior classes into building and testing a model with real world applications.